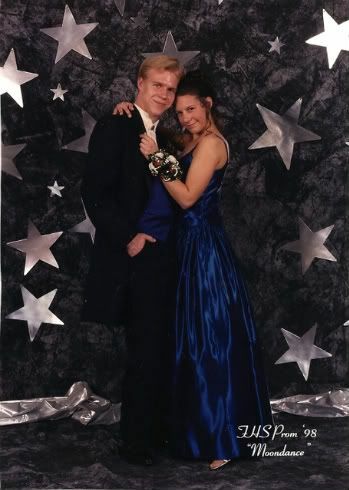 It's that season—prom season! Multi-question QotD: Did you go to any of yours? What was your theme?